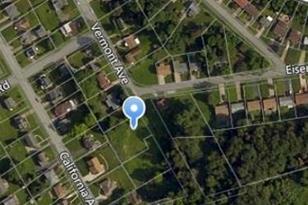 Approx half acre of residential land on a deadend street. Quiet spot for your dream home! Owners are Agents. We can help you design and build or bring your favorite builder! Driving Directions: Lincoln Way to Light At Guice Follow to Vermont. Turn Right- Lot is at the end of Vermont before Eisenhower. 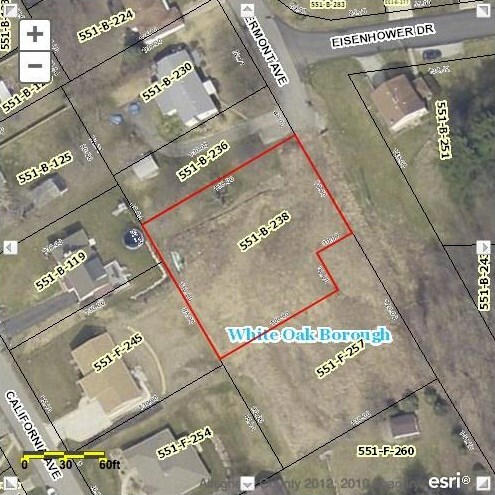 Listing courtesy of Broker 1 Realty Inc.
0 Vermont, White Oak, PA 15131 (MLS# 1362732) is a Residential Lots property with a lot size of 0.5000 acres. 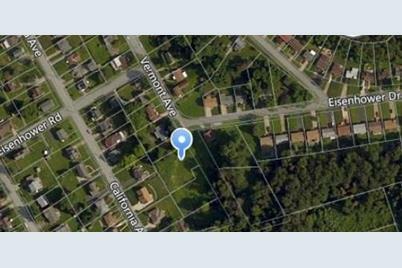 0 Vermont is currently listed for $42,000 and was received on September 28, 2018. Want to learn more about 0 Vermont? 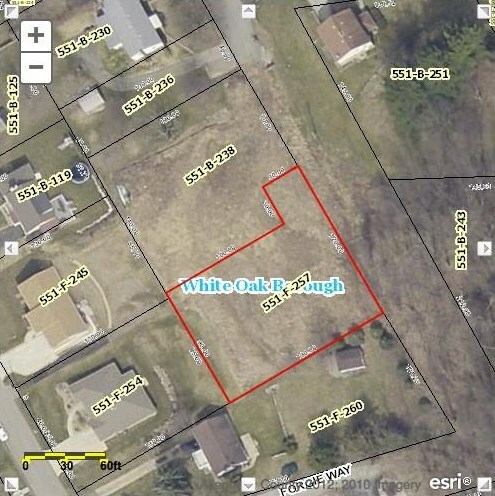 Do you have questions about finding other Residential Lots real estate for sale in White Oak? You can browse all White Oak real estate or contact a Coldwell Banker agent to request more information.